Day 85: 15 July. 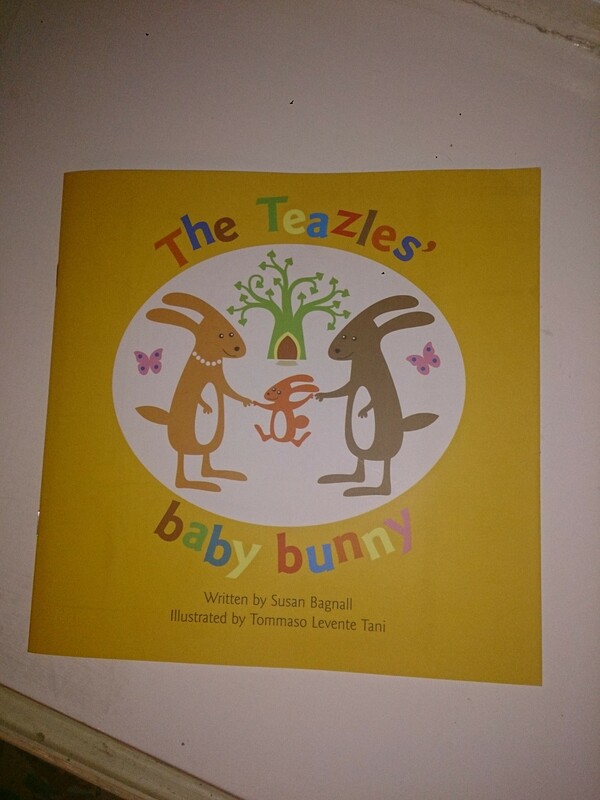 Adoption celebration hearing day (& DH’s birthday) – book given to Sqk by our SW.
Day 87: 17 July. A very tired Sqk fell asleep in his rocking chair. Day 88: 18 July. 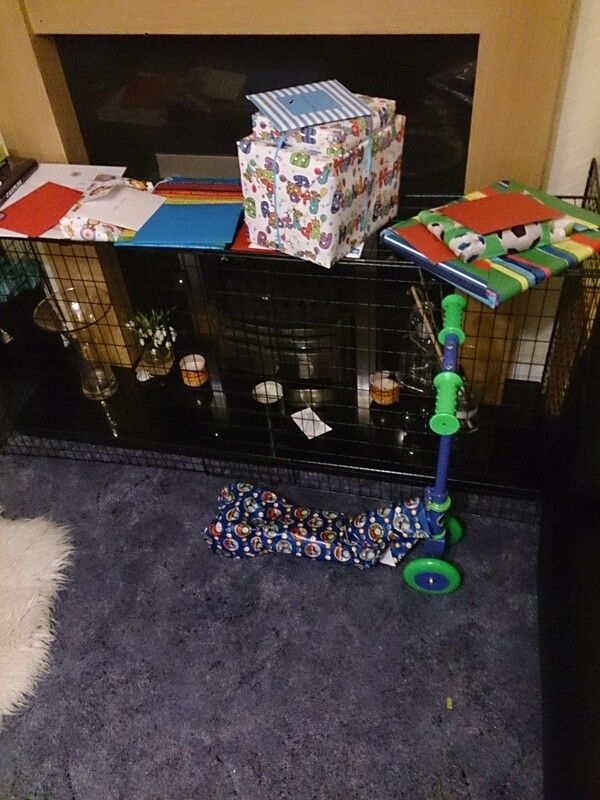 The night before Sqk’s birthday – presents & cards ready for him to open. Day 89: 19 July. 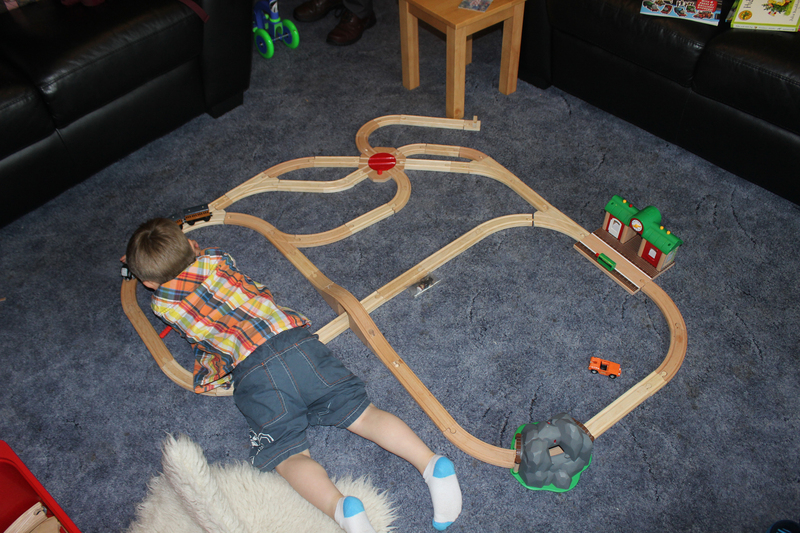 A happy Sqk playing on his railway with some of his presents. Day 90: 20 July. 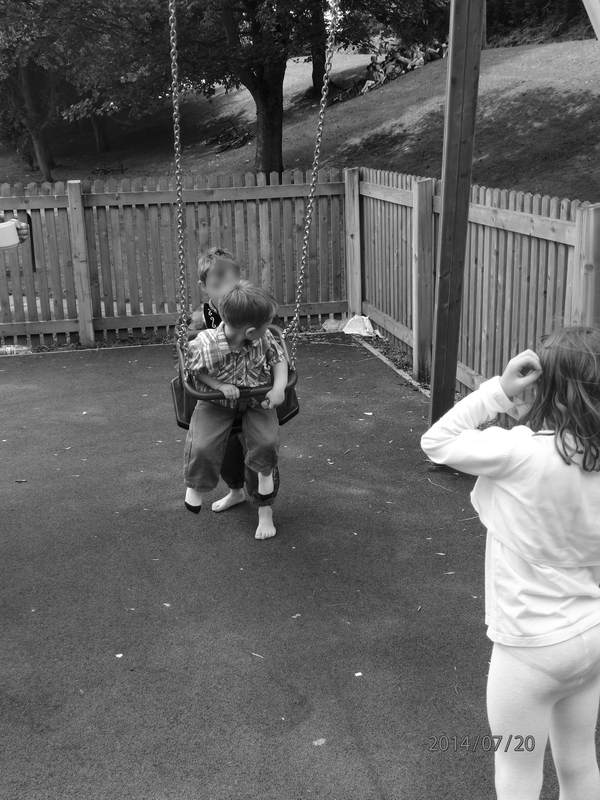 Sqk’s foster sister’s birthday party – he & his foster siblings playing. They are his brother & sister to him. Day 91: 21 July. 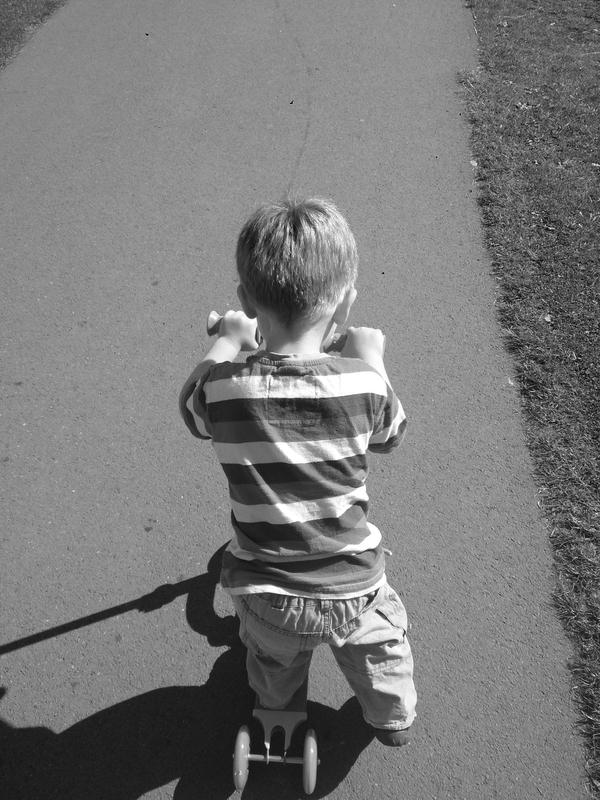 Trying out his scooter – supposedly my first day back at work but week holiday instead as childminder away. 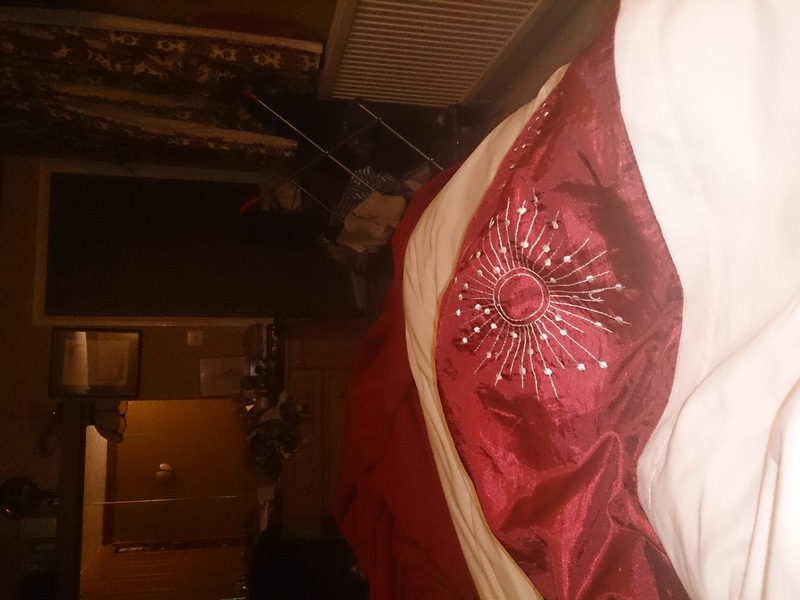 Next Next post: Back to the grindstone I go…..